This is new! 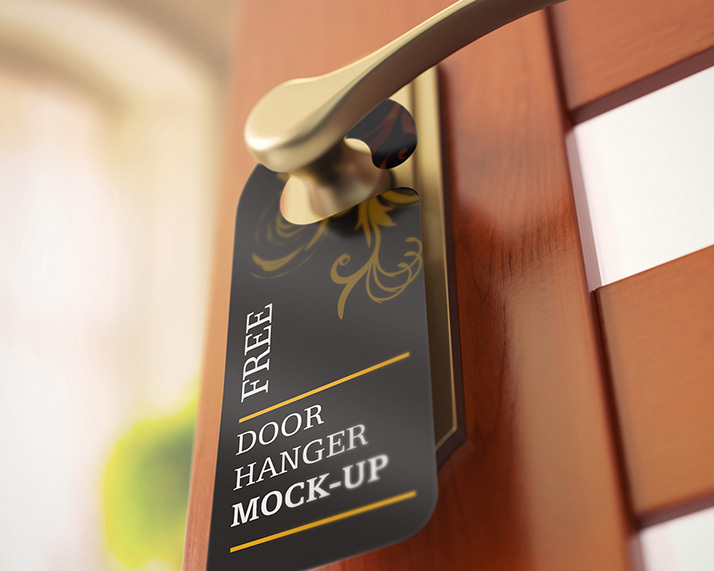 This week we publish fresh and shiny free door hanger mockup. 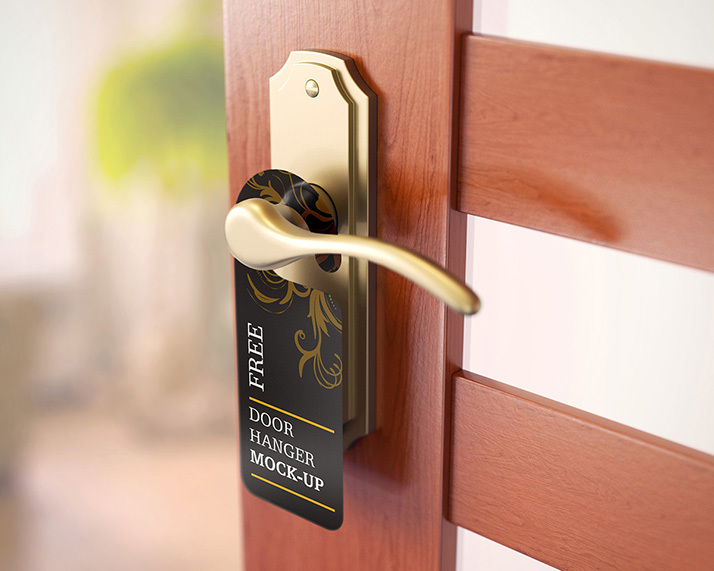 Feel free to use it in private and commercial presentations and don’t forget to come back for more graphic materials.